Challenge: Develop a communications and brand strategy for the development and sustainment of a Chaplain-led relationship-building program. The initial pilot program was well received, but lacked the funding and widespread leadership support needed to meet the Army’s needs. Solution: Build consensus among all audiences enlisting input and collaboration on program strategy and brand development. 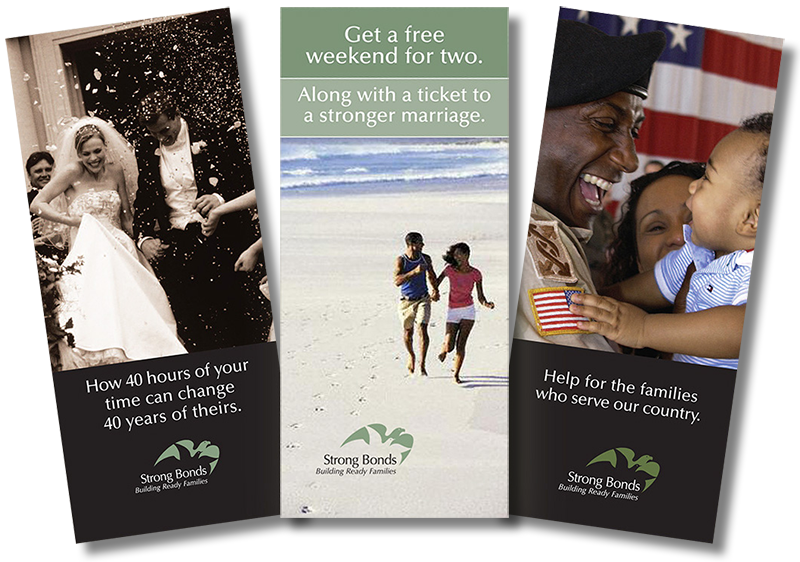 TWP conducted focus groups and interviews among various target audiences, building consensus for the new name and tagline: Strong Bonds, Building Ready Families. Over the course of a few years, TWP developed and executed a strategy that worked to build internal Army leadership and external funding support over time and enabled TWP to develop an increasingly robust brand and outreach program. Identity, public relations, print, electronic media, video, and signage were all used to reach various audiences appealing to their individual motivators. Result: Funding increased over a period of 2-3 years from $27K to $136M. 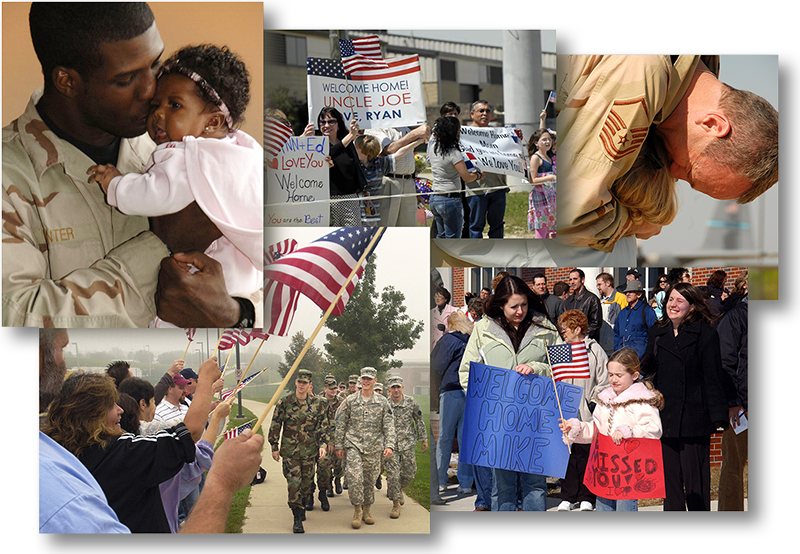 TWP carried the program model into the National Guard and Reserves. 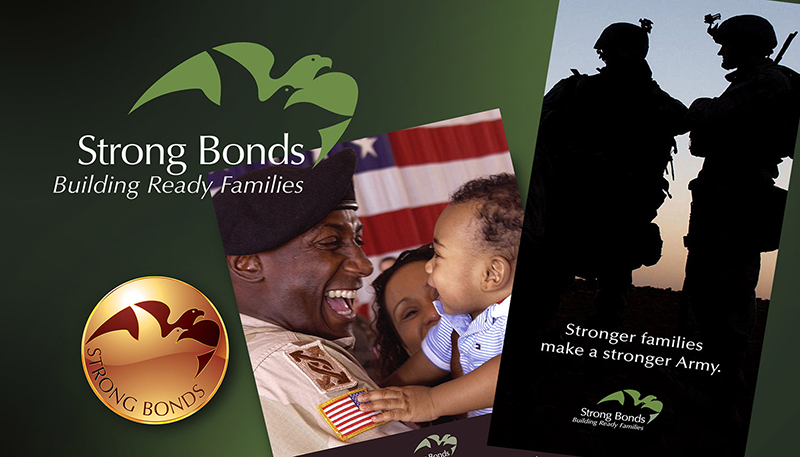 The Army refers to Strong Bonds as one of its most successful programs.